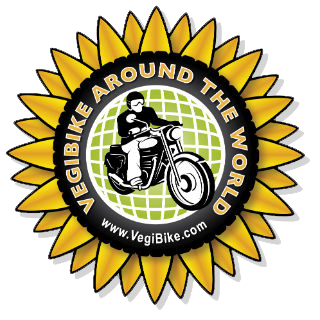 VegiBike, veg oil and diesel fueled engine, classic Royal Enfield motorbike by Harry Lyon-Smith: Pre start ambitions..
Looks as if you will be finishing this little jaunt by us? I would love to buy you a pint when you get here. 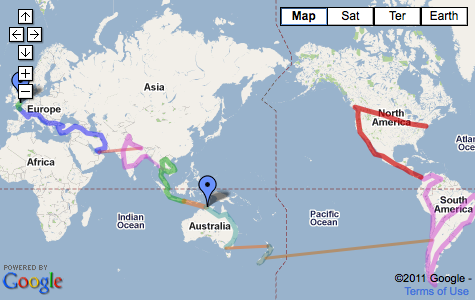 Looking forward to following your trip, Harry. Best of luck. Through USA or Canada ? What month do you expect to be in North America? As yet I am not sure...I guess it will be a year away yet and hopefully clearer then. I am in Ontario Canada near Kincardine on Lake Huron have a well stocked shop with tools welding equipment and a place to stay if your heading this way or need help . Top tips...thank you, I will take care to work with the weather as much as possible. Much appreciate your kind 'open doors' on the workshop front.